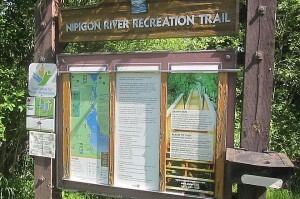 Nipigon sits on the edge of the Nipigon River and is brimming with natural beauty. 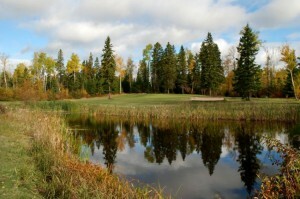 We are an inspiring community; a place where nature goes hand in hand with a rich culture and storied heritage. 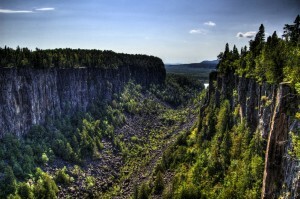 If you love outdoor adventures, Nipigon is surrounded by dramatic shorelines, freshwater lakes, and rugged landscapes. 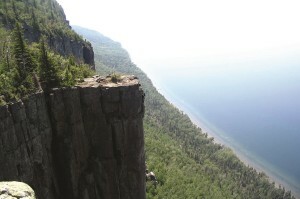 It is also a stepping stone to many of the undiscovered places that make this area truly special – both Lake Nipigon and Lake Superior are accessed from here. 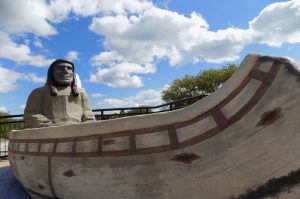 Uncovering the heritage of the Nipigon area will take you on a fascinating journey back in time-historic tales of adventures through the Great Lakes are an important part of what makes Nipigon what it is. It’s not all about adventures in the great outdoors though. 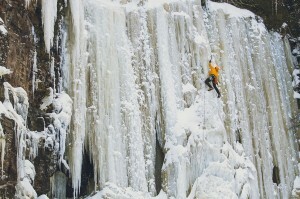 Nipigon is also an entrepreneurial community and a crossroads to both eastern and western Canada. 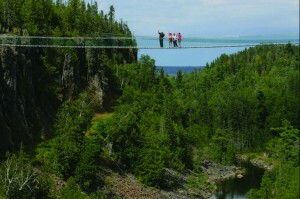 Our strategic location on the edge of the Trans-Canada Highway and at the Top of Lake Superior makes Nipigon a perfect base from which to explore or do business in Northwestern Ontario.